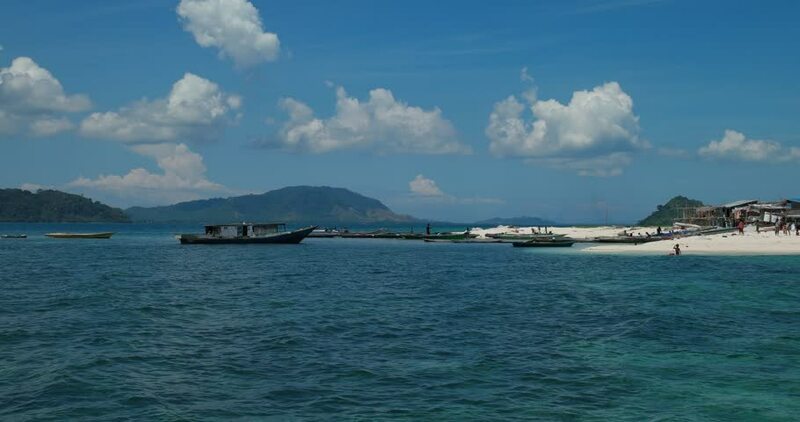 The small island called Gusungan located in Semporna, Sabah, Malaysia. Popular destination for tourist and photographer. hd00:13Longtail and fishing boats parked near one of the most famouse and popular beachs in Phuket island - Patong Beach. hd00:18Philippines beach view overlooking pristine bay with pump boats surrounded by rock formations. Speed up panning. 4k00:43Underwater scenery of a bottom of the sea, with pebble sea bottom and wavy sea water surface. 4k resolution.